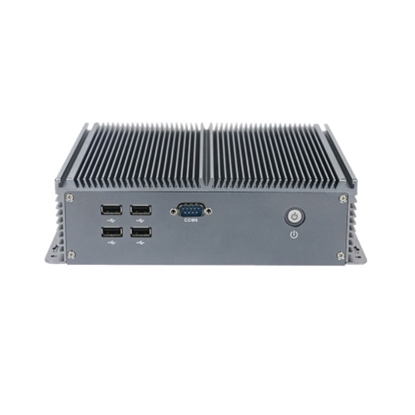 IPCs often run in harsh environments and require higher data security. Therefore, IPCs are usually designed for special applications such as reinforcement, dust protection, moisture protection, corrosion protection, and radiation protection. 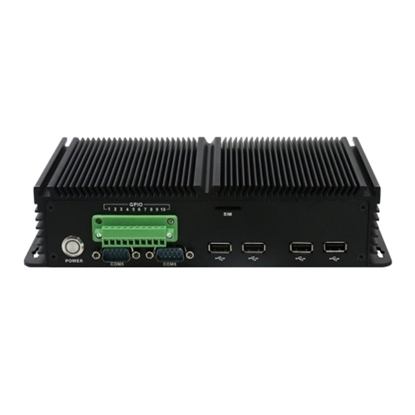 Industrial PC carries out real-time online detection and control of the industrial production process, gives rapid response to the change of the working condition, and promptly carries out the acquisition and output adjustment (the watchdog function is not available by the ordinary PC). It is reset in distress and ensures the normal operation of the system. 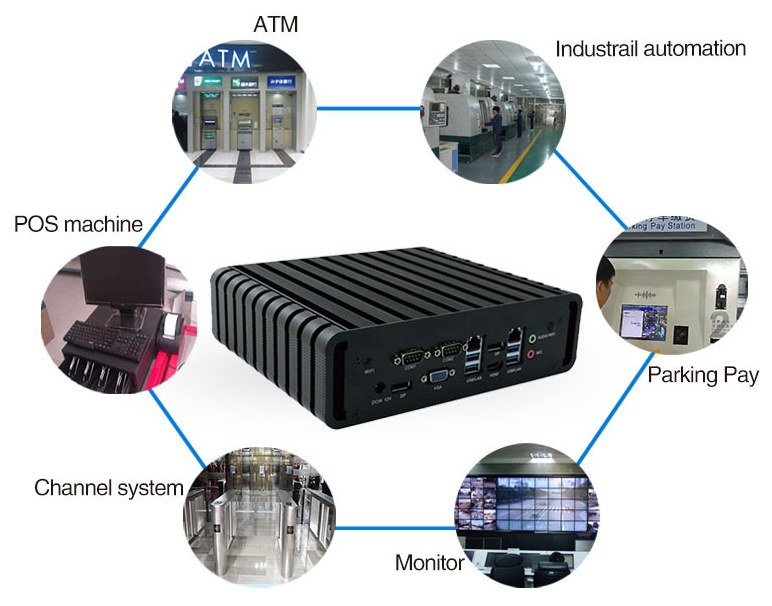 Because of the use of the floor +CPU card structure, industrial PC has a strong input and output function, and can expand 20 cards at most. 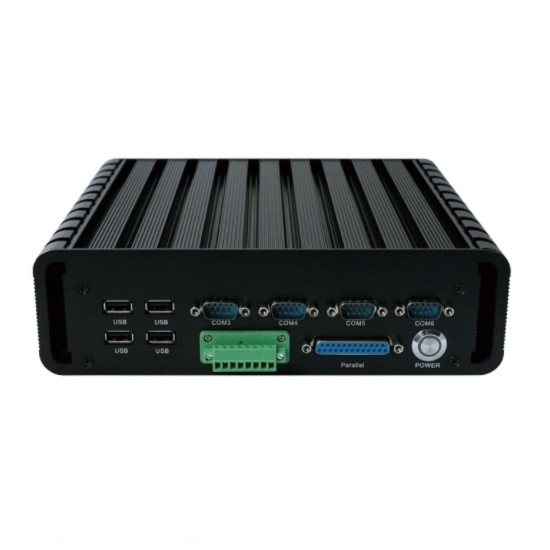 It can be connected with various peripherals, board cards such as road controller, video monitoring system, vehicle detection instrument and so on to complete various tasks. 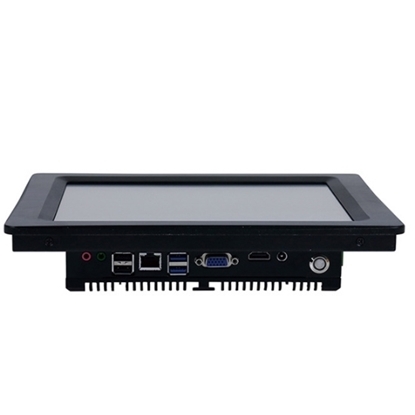 Very nicely made mini PC running Windows 10 Pro. Easy set up right out of the box. 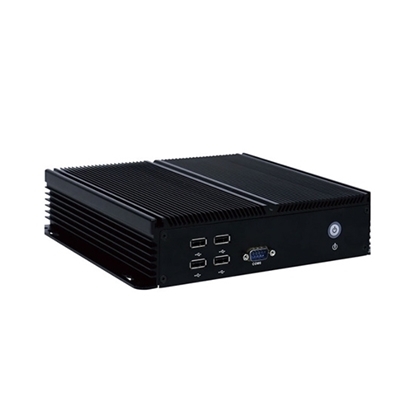 I am using it as a remote PC on a VPN to control equipment. 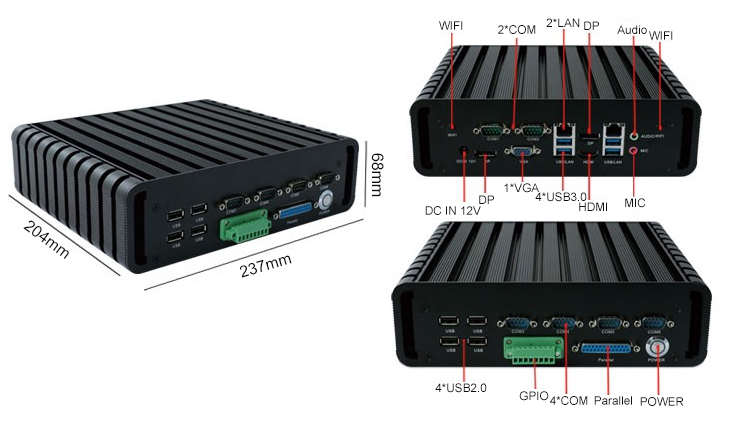 Lots of connectivity with 2 LAN ports and 2 HDMI ports. Had no problem at all driving my 34" Dell monitor at 3440 X 1440 during initial verification. The computer has been left on all the time and only gets warm to touch.